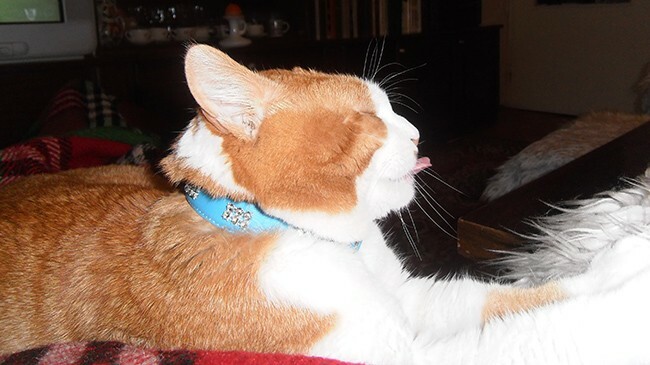 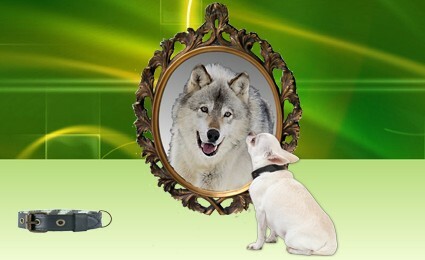 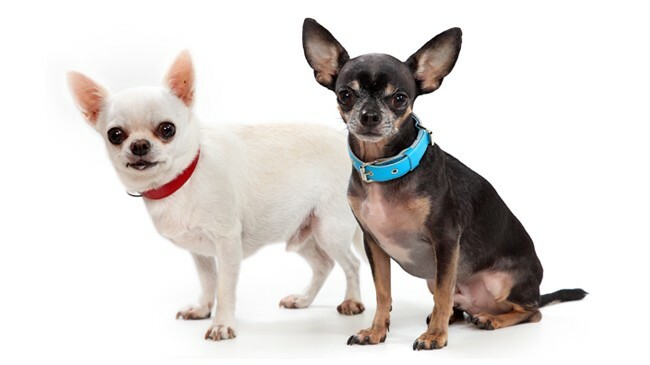 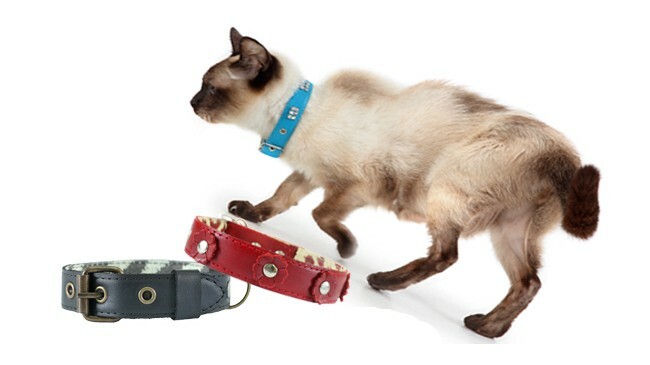 The effects of the leather dog collars beMAGnetic, over the canine diseases. 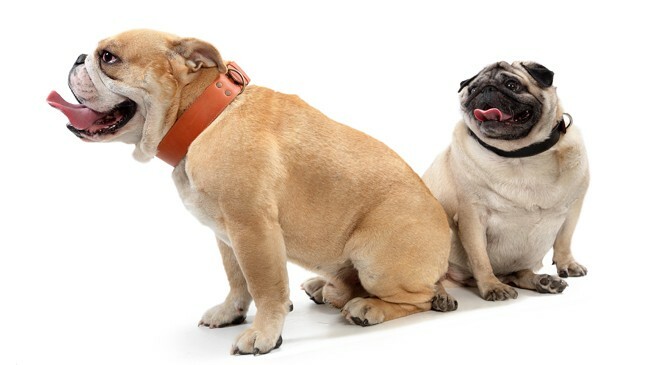 The most canine diseases are similar to the human diseases and have similar symptoms. 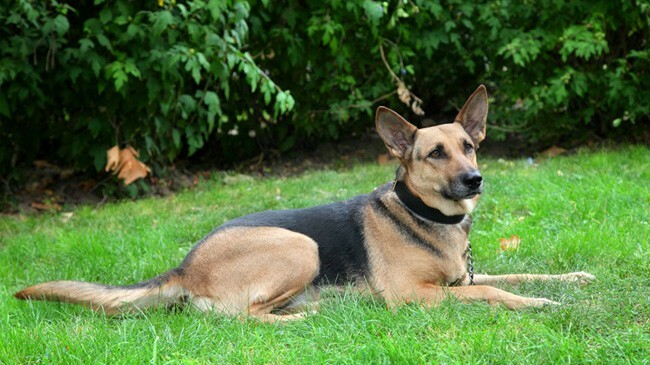 Commonly found canine diseases are the cardiovascular diseases for example. 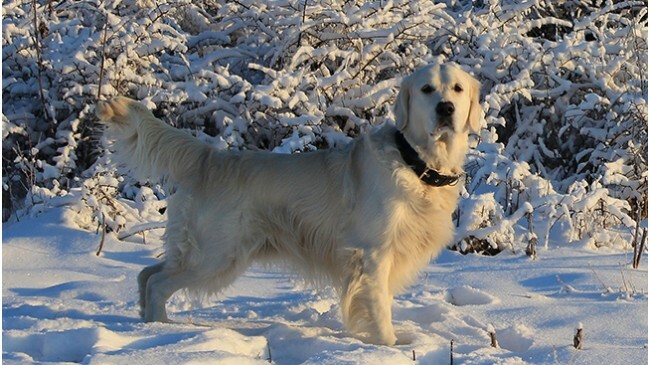 Analogous to the human diseases are the canine diseases of the blood circulatory system and the central and peripheral nervous system. 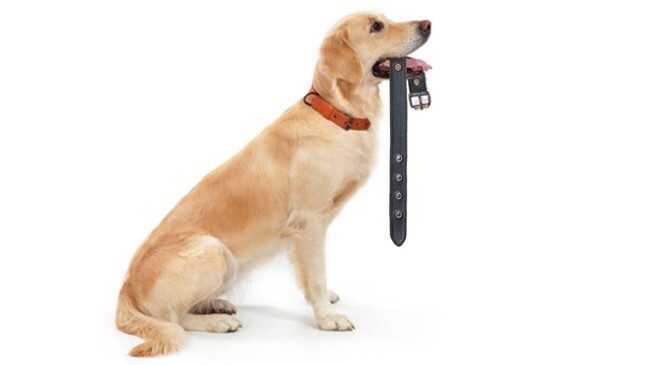 This explains why the use of the leather dog collars with built-in magnet has such a strong influence on the canine diseases. 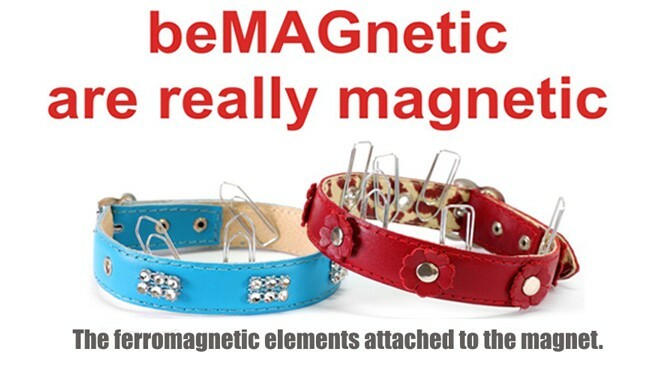 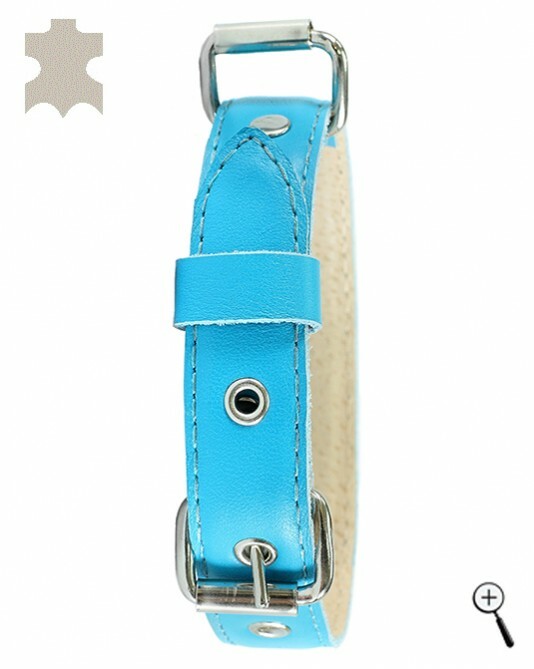 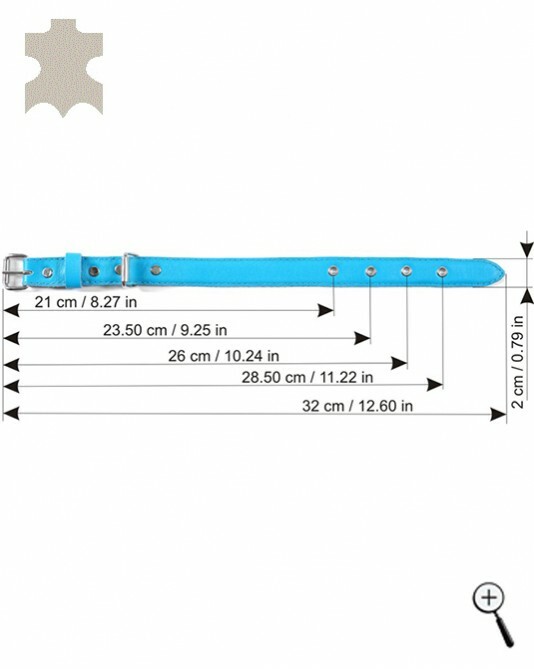 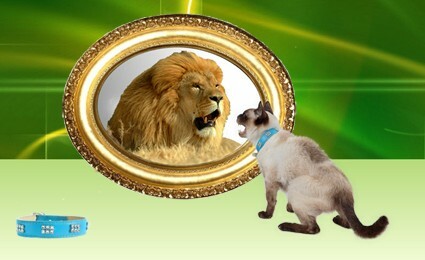 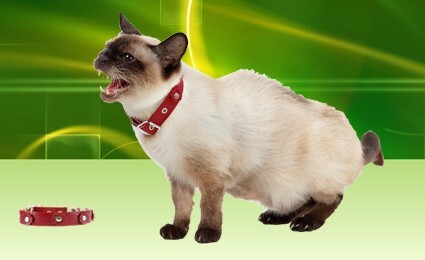 The magnetic leather dog collars should be placed on the neck of the pet. 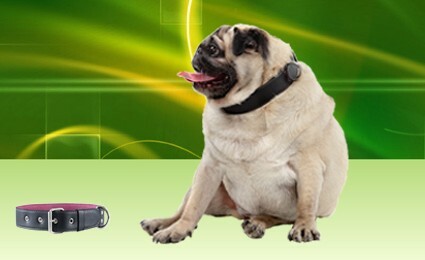 The neck of the dog has a large amount of blood vessels. 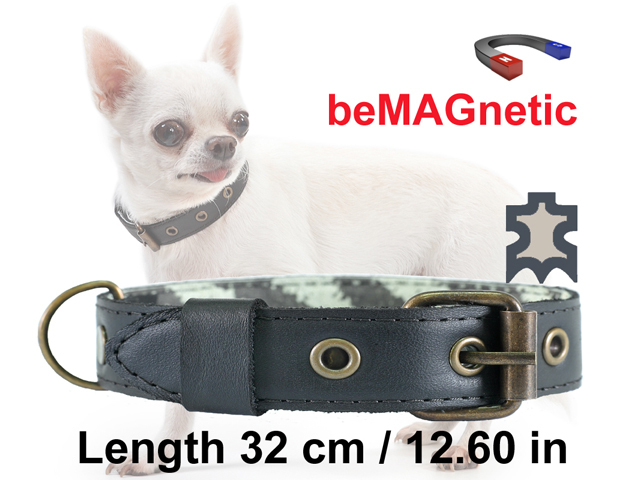 In this way the leather dog collars beMAGnetic magnetize the blood for very short time, about 15 minutes. 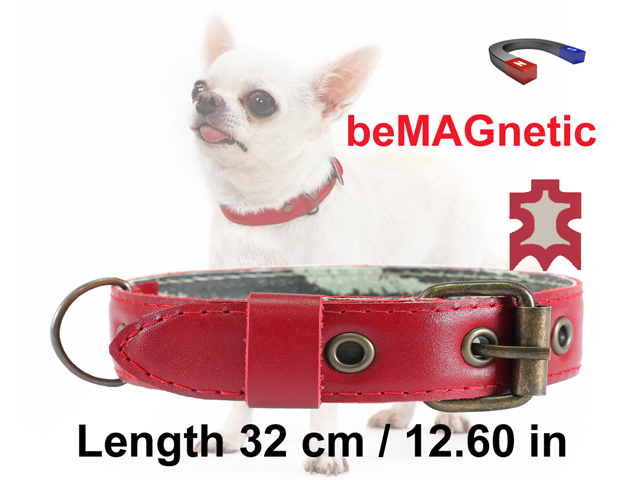 The magnetized blood, as a result of the usage of the magnetic leather dog collars, move with less resistance in the circulatory system. 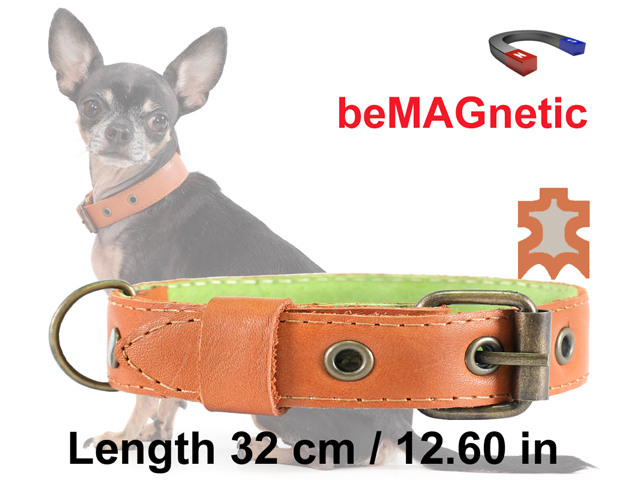 This is one of the reasons, the magnetic field radiated by the leather dog collars beMAGnetic to improve the clinical presentation of the canine diseases of the heart.